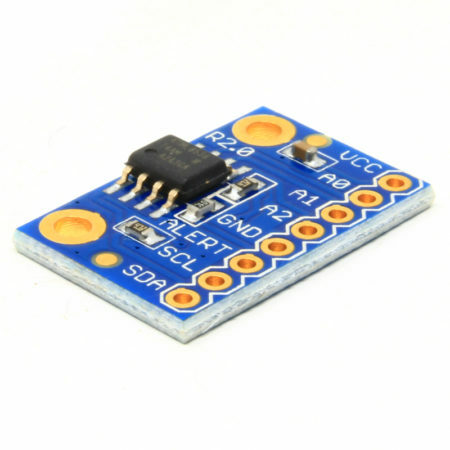 Our first new product is the AK-TMP116N – High-Accuracy, Digital Temperature Sensor Breakout. 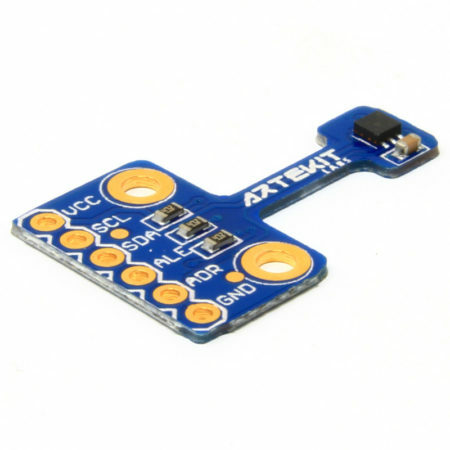 The AK-TMP116N is a very precise and easy-to-use digital temperature sensor breakout board based on the Texas Instruments TMP116N. The sensor can measure temperatures between -40ºC to +125ºC, giving back a 16-bit result with a resolution of 0.0078 °C and an accuracy of up to ±0.3°C with no calibration. 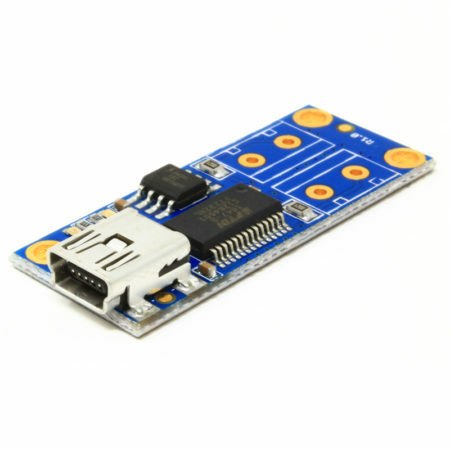 The board comes with a very thin PCB (0.8mm), ideal for wearables and projects with tight space constraints. Remember to check the user guide we have prepared, with examples and a library for Arduino. Let’s move on to the second and third new products we have for today. 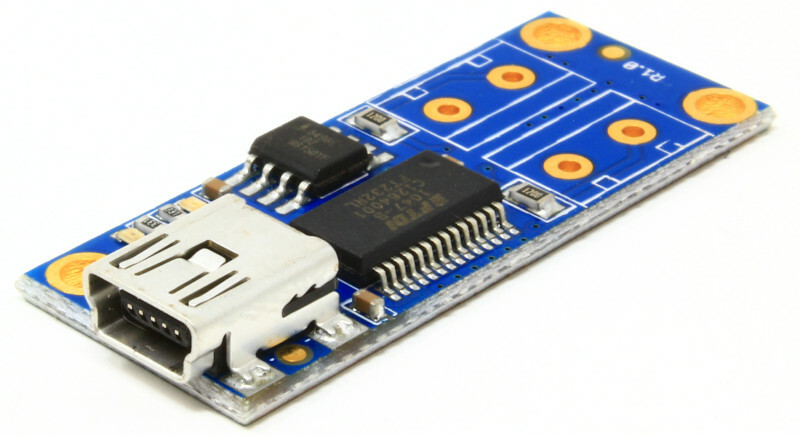 These are USB-to-RS485/422 converters boards, and they come in two flavors. 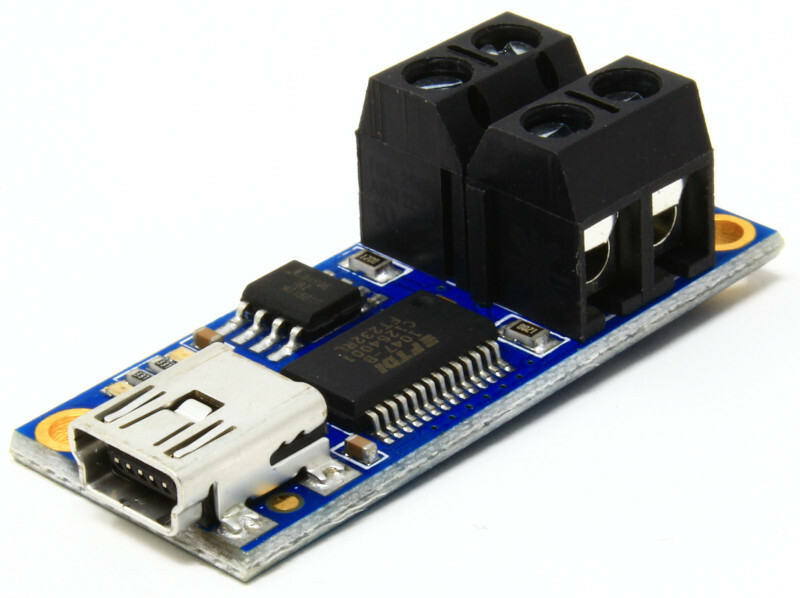 The first one is the AK-USB-RS485-FD – USB to RS485/422 converter. 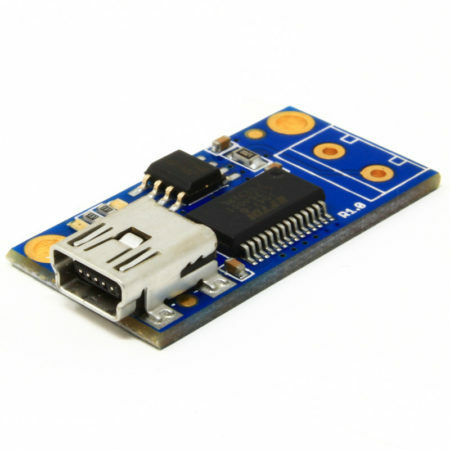 This is an USB-to-RS485/RS422 converter that not only allows you to connect your PC/Mac/Raspberry Pi to a network of RS485 devices, but it is also full duplex. That is, it has two RS485/422 channels: one for transmitting and one for receiving data. 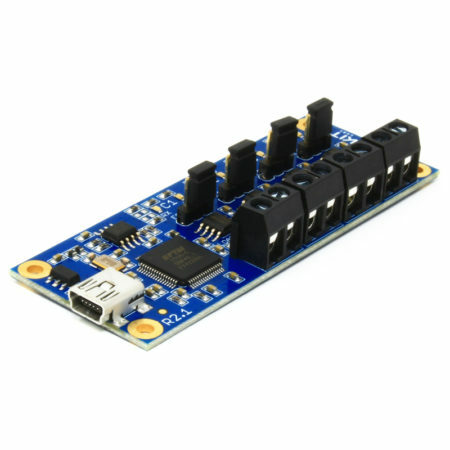 This means you can fully emulate a standard serial port and communicate to a remote device using RS485/422 bidirectionally! 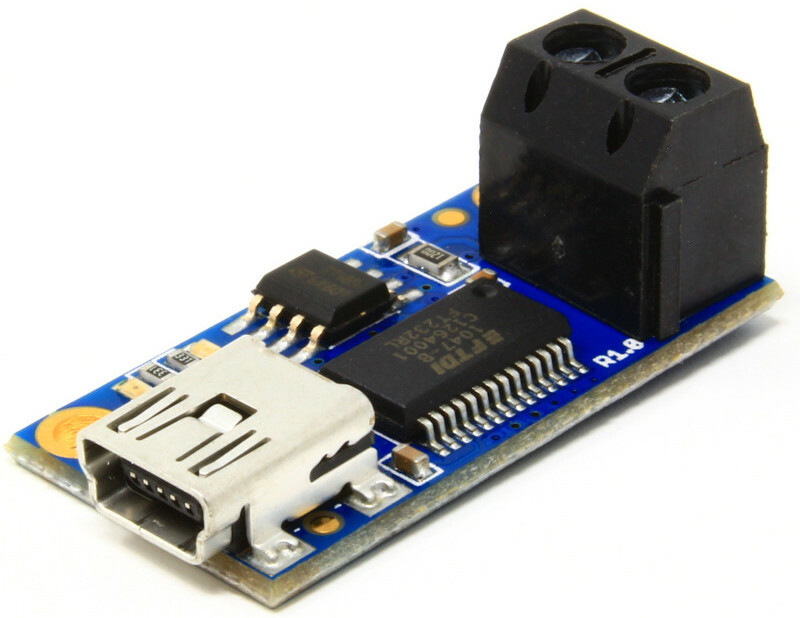 The second product is also a USB-to-RS485/422 converter in it’s classic half-duplex version. 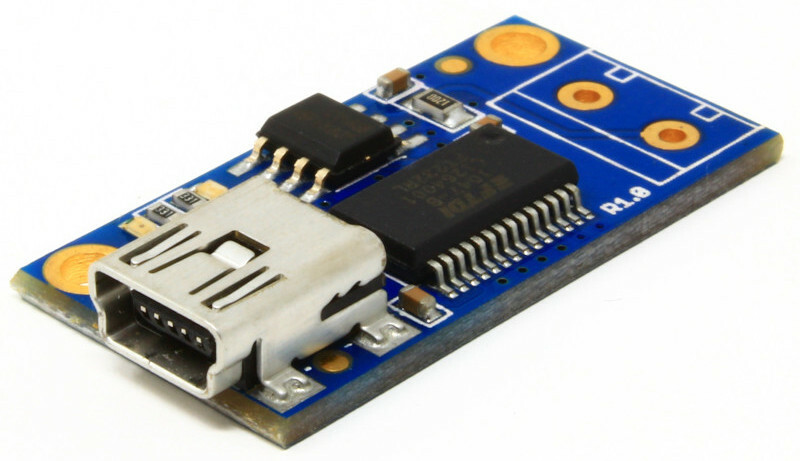 It’s the AK-USB-RS485-HD. Both of the above boards are based on the FTDI FT232RL chip, and they comes packed with features like LEDs for transmission/reception indication, solder jumpers to enable the on-board 120 Ohms termination resistor, solder jumper to enable/disable local character echo and the possibility to purchase them with practical screw terminals already soldered in, as an option. 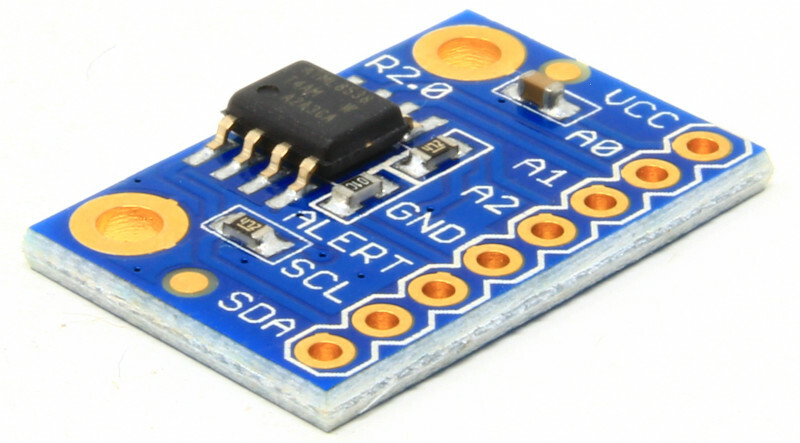 Now it’s the turn of a great comeback: the AK-AT30TS75A – Temperature Sensor Breakout. 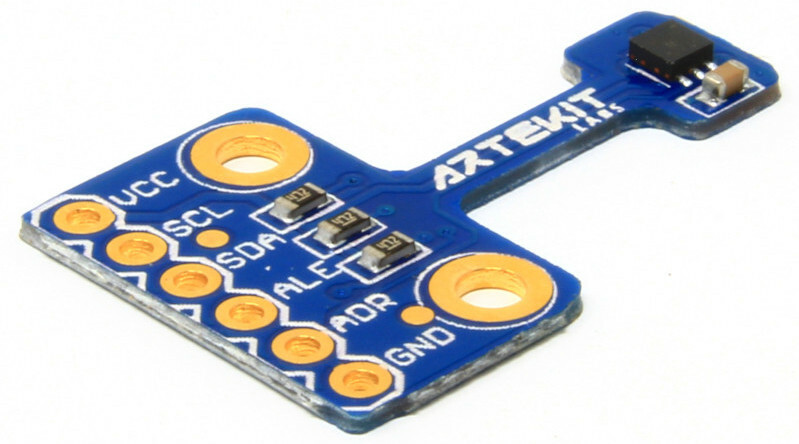 The AK-AT30TS75A is a super low-cost breakout board for the AT30TS75A temperature sensor from Atmel. It is a highly accurate temperature sensor: ±0.5ºC accuracy (typical) over the 0ºC to +85ºC range, and it can measure temperatures over the full -55ºC to +125ºC range. This is the second revision of the board, and this time it features the Atmel AT30TS75A temperature sensor (revision “A”) that has some silicon bugfixes and improvements (previously we used the AT30TS75, without the “A”). That’s all for today. Thank you for reading and have fun!